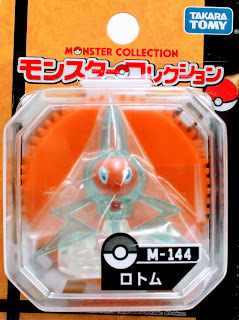 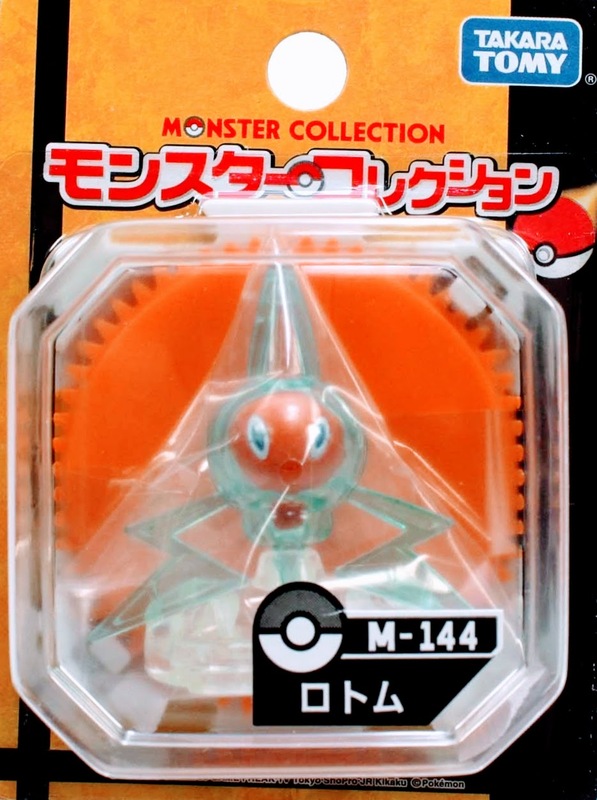 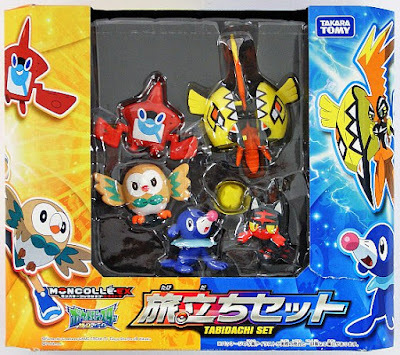 Pokemon figure Tomy Monster Collection MC series Rotom ロトム. 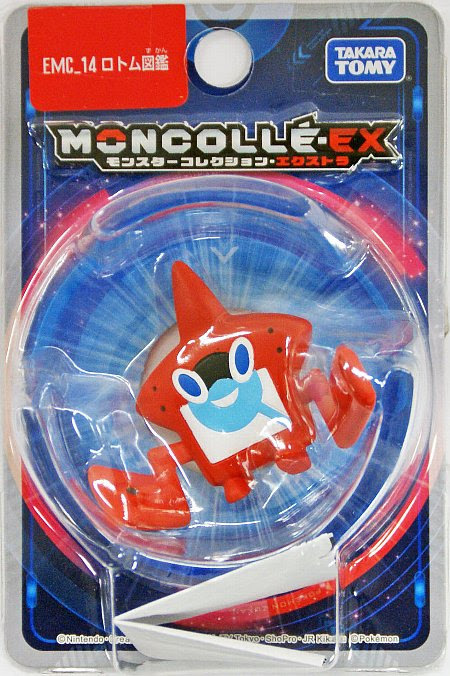 Same pose in MONCOLLE-EX EMC series. 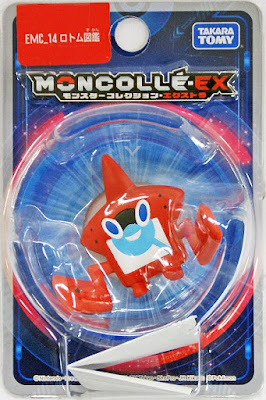 Rotom Pokedex in MONCOLLE-EX Starter 5 figures set. 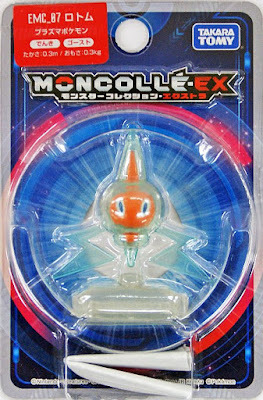 Rotom Pokedex in MONCOLLE-EX EMC series. 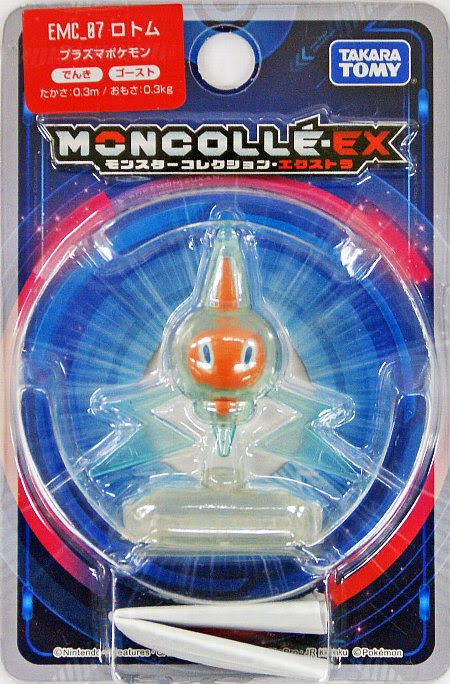 Rotom in YJ Auction ?